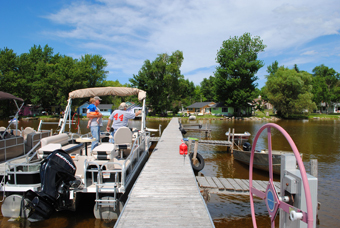 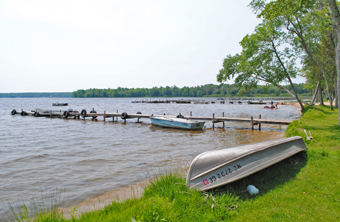 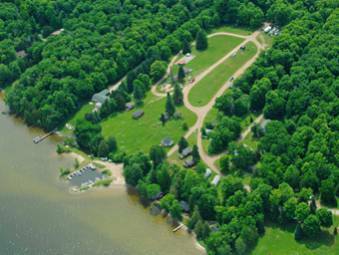 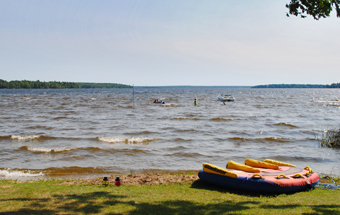 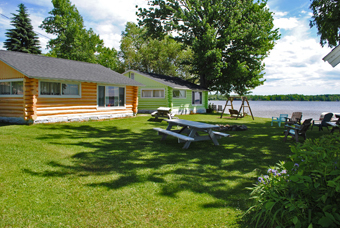 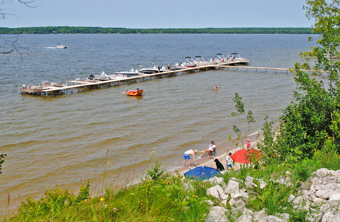 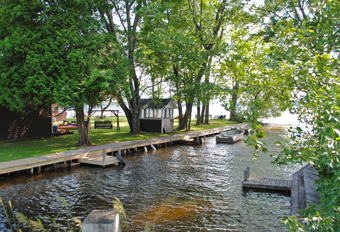 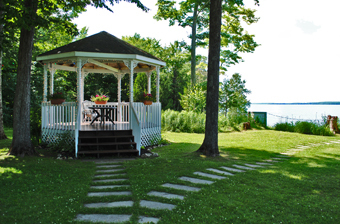 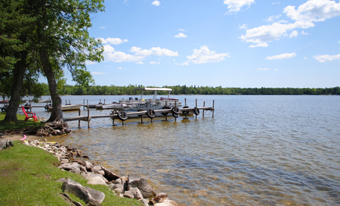 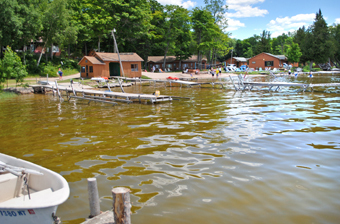 Berry's Li'l Haven Resort is located at the west end of Curtis Michigan on South Manistique Lake. 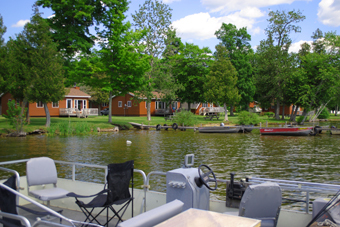 Our Clean, modern one and two bedroom cottages are located within steps of the lake were you can go swimming, fishing, tan, and go boating. 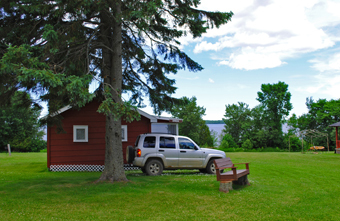 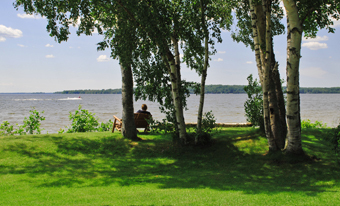 We feature 29 rustic and cozy cabins on the eastern shore of Big Manistique Lake with 1000' of beachfront. 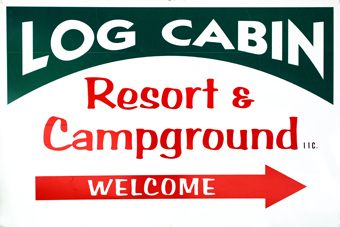 Come enjoy spectacular sunsets, nightly campfires, fishing, boating, swimming, sunbathing, beach volleyball, basketball, ping pong, waterskiing, good times and good company in a unique and friendly atmosphere. 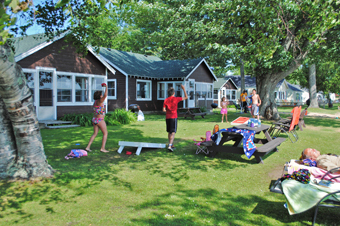 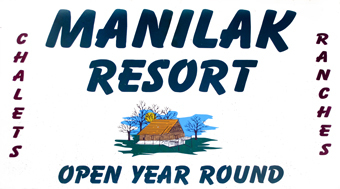 Open May 15 - Oct 1st, Housekeeping Cottages and Motel, Large Sandy Beach. 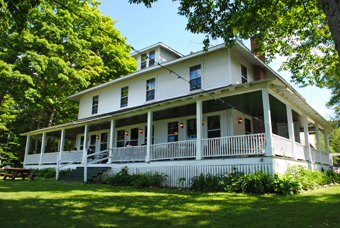 Restored Historic Inn Located on Big Manistique Lake, Twelve Guest Rooms, Casual Fine Dining, Lounge, Gift Shop, Open Year-Round, Snowmobile Trail Access. 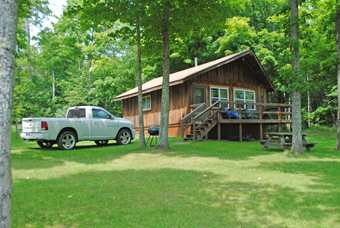 Seven Cottages (2 & 3 Bedroom) Located on the North End of South Manistique Lake, Open Year-Round, Snowmobile Trail Access. 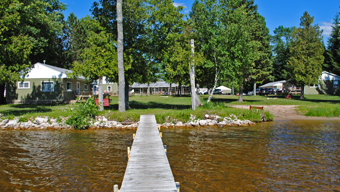 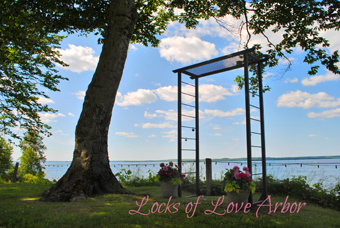 Located on Big Manistique Lake, 23 Acres, 600' Lake Frontage, Sandy Beach, Boat Slips & Marina, Big Rig Friendly, 10 Housekeeping Cabins, Gift Shop, Open Spring, Summer & Fall. 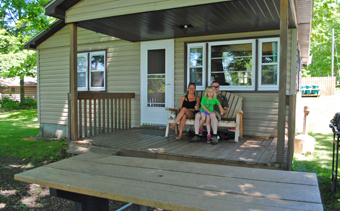 Your hosts, the Howe Family. 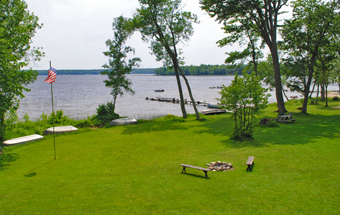 13 Rental Homes with Fire Places - Located on Big Manistique Lake, 15 Acres, 637' of Lake Frontage, Sandy Beach, Open Year-Round, Pontoon Rentals, Snowmobile Trail Access. 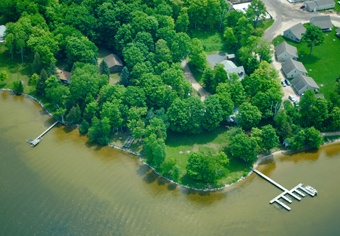 Twelve 1,500 sq ft Homes Located on Big Manistique Lake, Out Door Pool, Basketball Court, Restaurant, Playground, Open Year-Round, Snowmobile Trail Access. 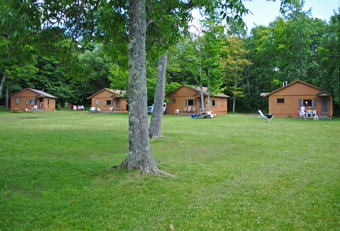 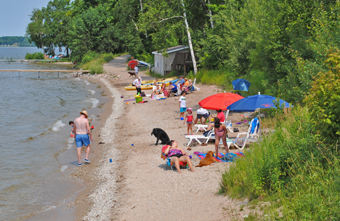 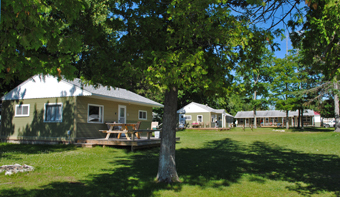 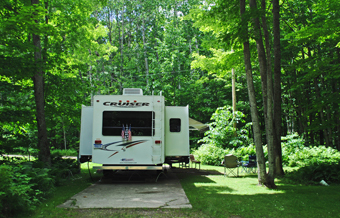 Sand and Stars Resort and Motel offers 5 seasonal Upper Michigan rental cabins and a year around 4 unit motel. 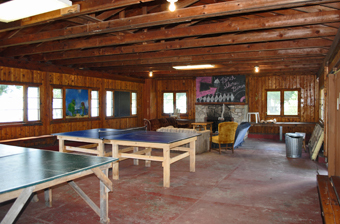 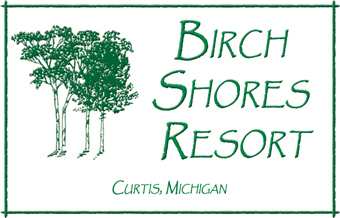 All of our Curtis MI accommodations are newly renovated and newly furnished in 2010-2011. 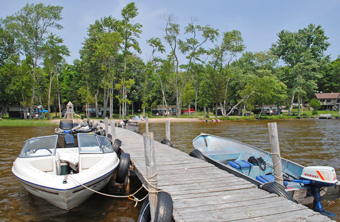 Located South Manistique Lake, 2 & 3 Bedroom Cottages, Two 2 Bedroom Chalets, Rustic Campground, 1,000' Lake Frontage, Guide Service, Open Year-Round, Snowmobile Trail Access. 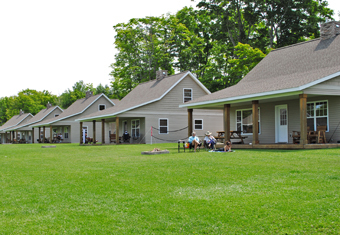 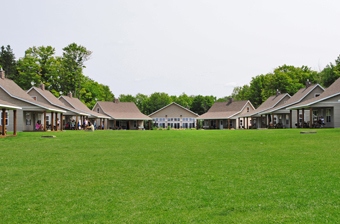 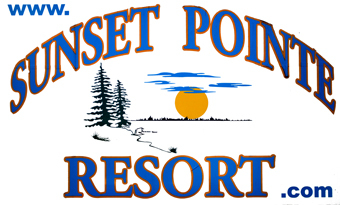 Sunset Pines Resort offers both rustic and modern lakeside, log cabin rentals each with a fireplace. 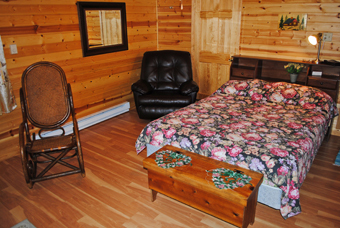 Our housekeeping cabins are accommodated with modern kitchens and bathrooms blended with traditional cabin appeal. 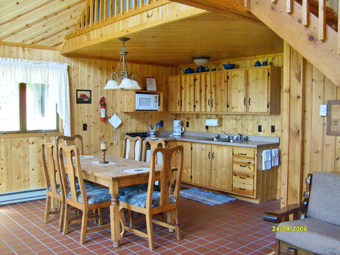 Cabins are clean, comfortable, and offered at affordable prices for a fun filled family vacation. 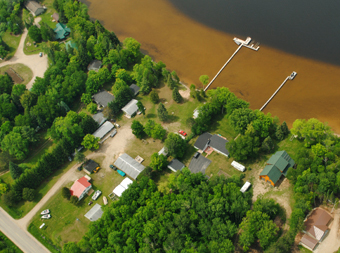 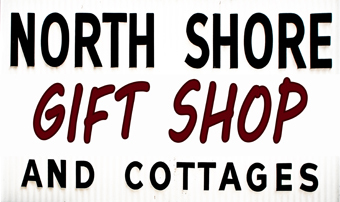 Four 2& 3 Bedroom Cottages on 260' of Big Manistique Lakes, Winter/Cabin Snowmobile Packages, Sandy Beach, Open Year Round, Snowmobile Trail Access, Snowmobile Rental.